I have a confession to make. I know absolutely nothing about Rugby. So maybe that makes me the perfect reviewer for Rugby 15 on the Playstation 4. 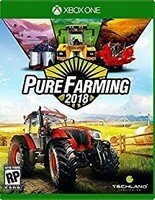 Please note this game is on the Playstation 4, Playstation 3, Personal Computer, Xbox One, and Xbox 360. Family Friendly Gaming purchased Rugby 15 on the PS4 for twenty dollars brand new. 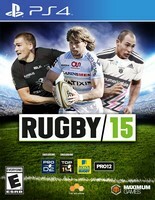 A really good deal in the book of all of us who have played Rugby 15 here at Family Friendly Gaming. 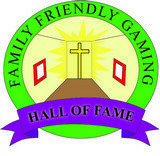 I plan on completing a review for issue #99 of Family Friendly Gaming. Thus far everything in Rugby 15 has been awesome. This is a fun sports game, especially for two to four family members to play locally. 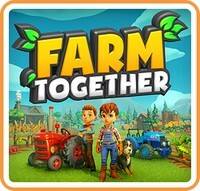 I love how Rugby 15 supports local multiplayer since that encourages togetherness. I have learned one really important thing about Rugby 15 - go through the tutorial. If you have already watched the Family Friendly Gaming Youtube video of Rugby 15 then you know we were trying to figure out how to play this home console sports video game. Even at the end of the game there were things we did not understand. 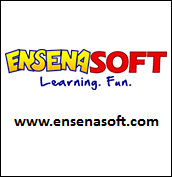 After going through the tutorial I have a much better understanding of how to play, and when to do certain things. In fact Rugby 15 has been teaching me the sport. I could actually watch a real live game and understand what is happening thanks to Rugby 15. It is nice when video games teach us things we can actually use in the real world.